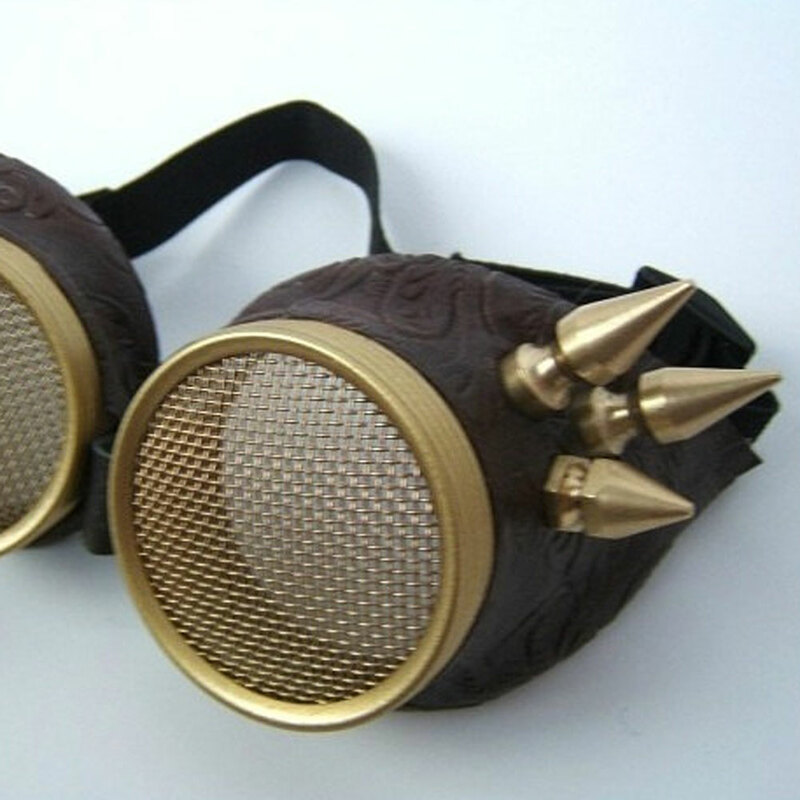 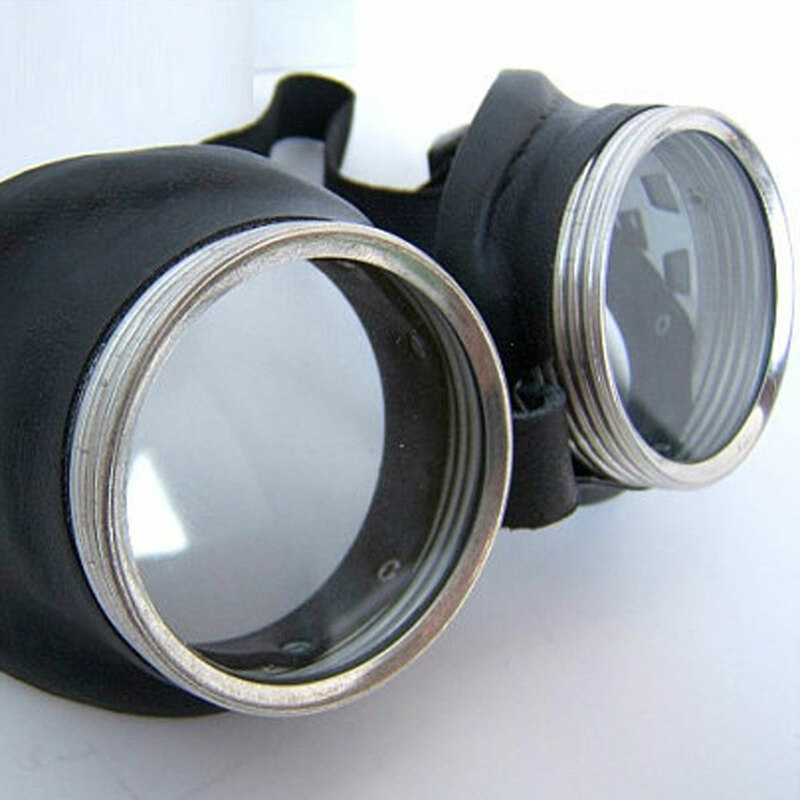 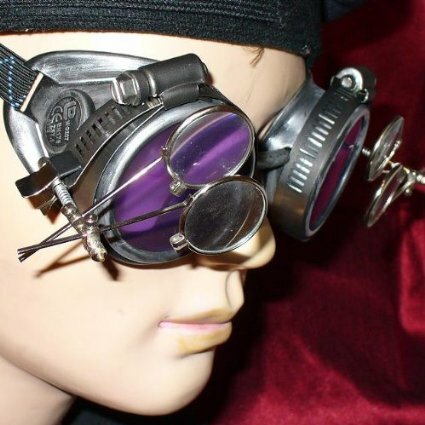 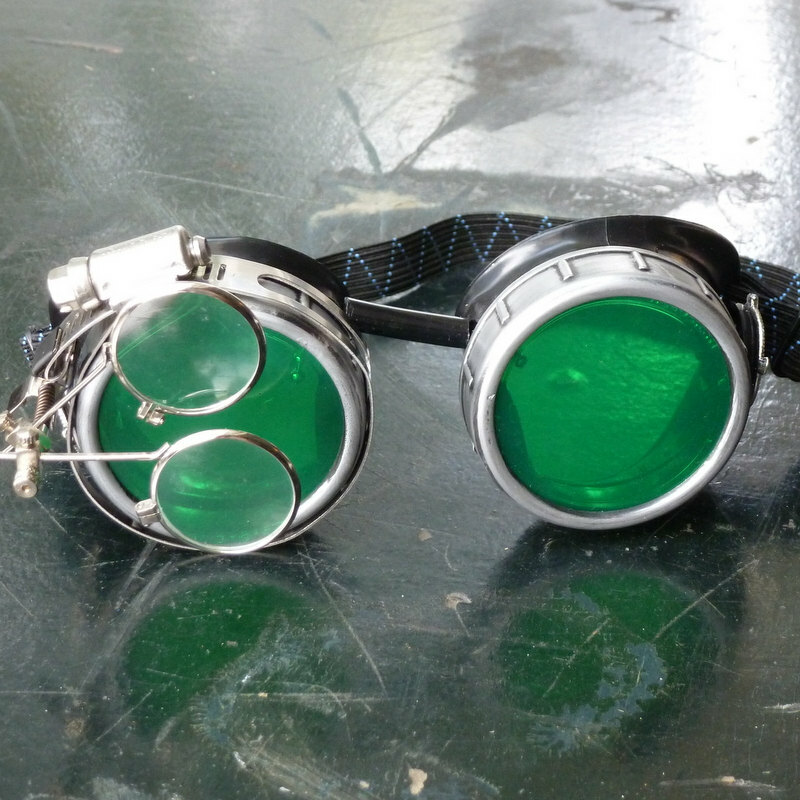 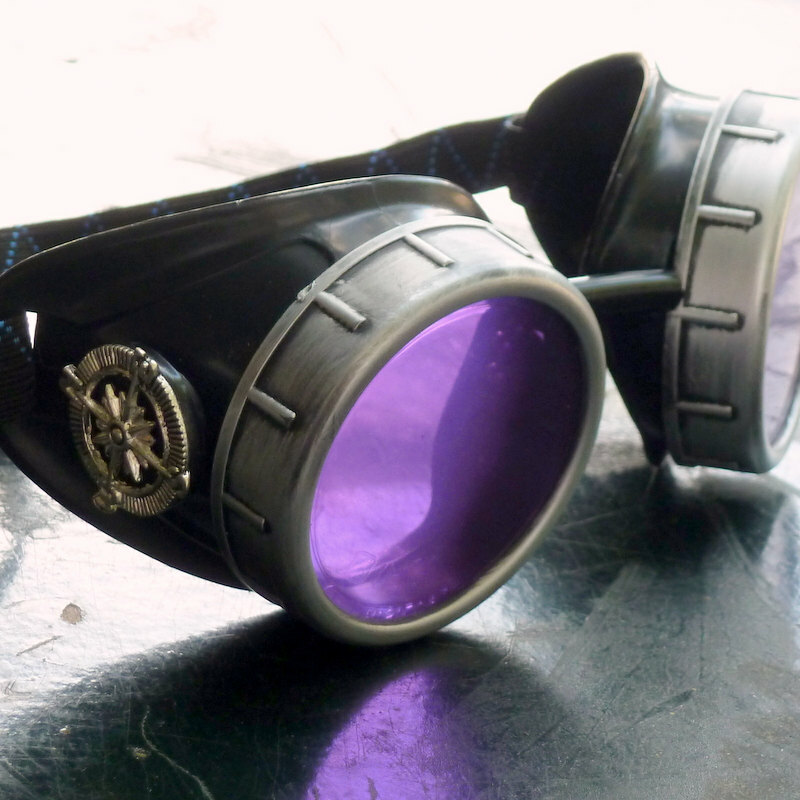 These steampunk goggles feature antiqued silver toned eye cups with silver toned compass rose charms on the sides. 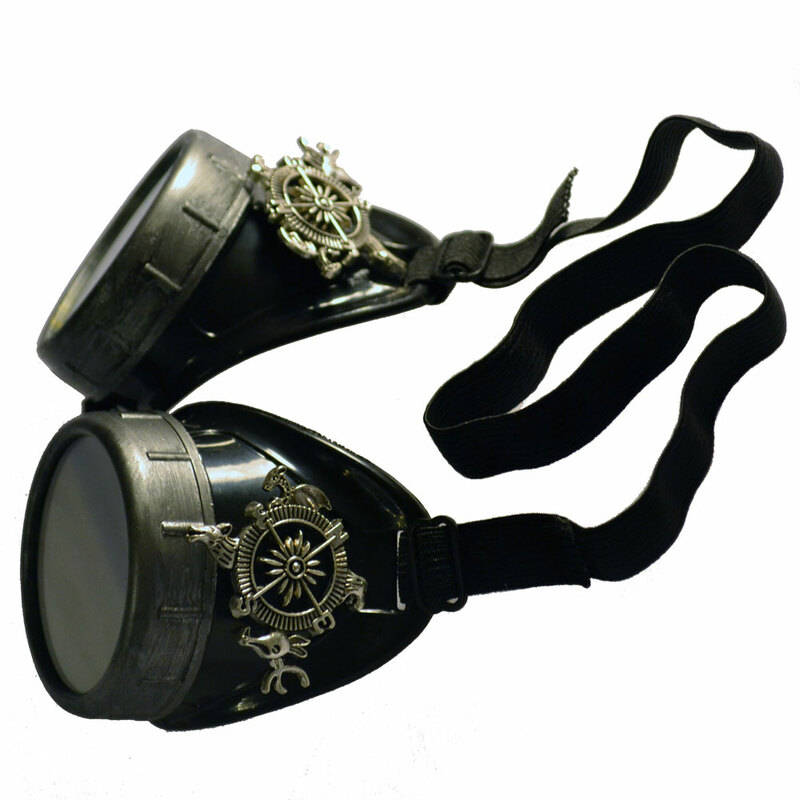 Each compass rose is surrounded by animal symbols that were inspired by the introductory imagery in the intro to a popular tv series about 4 kingdoms. 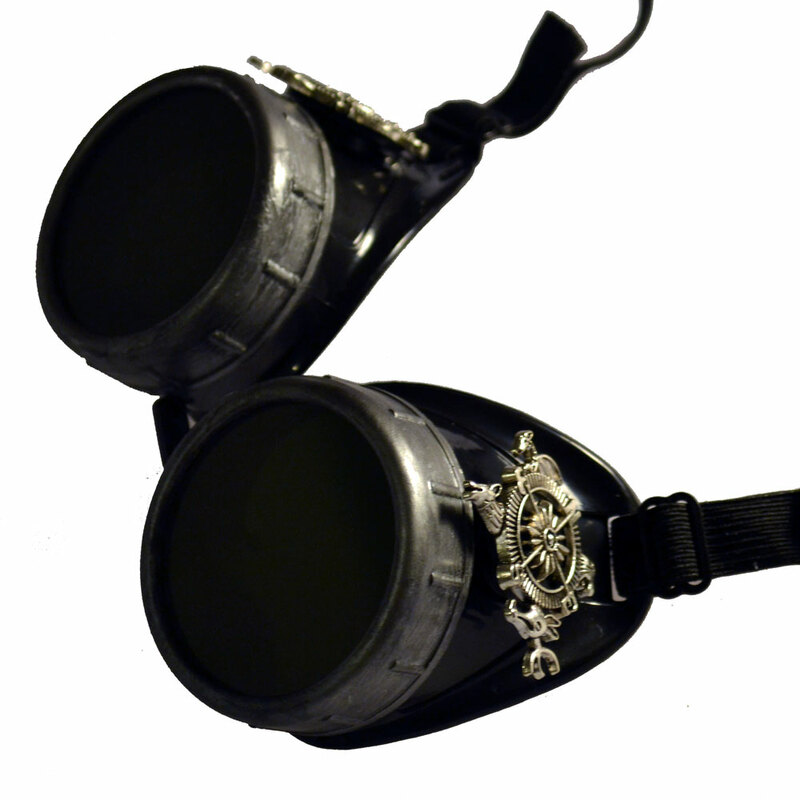 These steampunk goggles feature antiqued silver toned eye cups with silver toned compass rose charms on the sides. 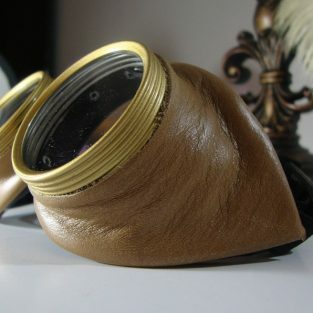 Each compass rose is surrounded by animal symbols that were inspired by the 4 kingdoms on a popular tv series and in books.